Soon Fatt is the best! Now I want to put that restaurant in a book. I know! Love that one! Omgosh definitely another great Friday funnies. Loved all the signs and especially Ellen's funny police reports! Boy that dog can jump too! I wish my Chihuahua got that excited about going out in the cold. I wouldn't have to trick her out from under the bed with treats! Happy Holidays! I grew up with Chihuahuas—they definitely have minds of their own! 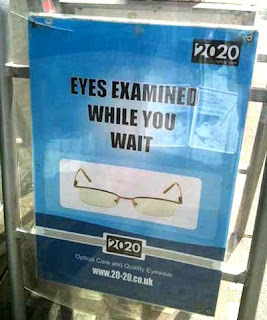 How convenient to have your eyes examined while you wait. 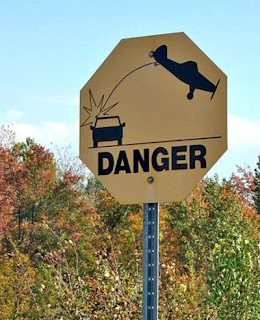 I hate just dropping them off. I do, too. It's such an annoyance. 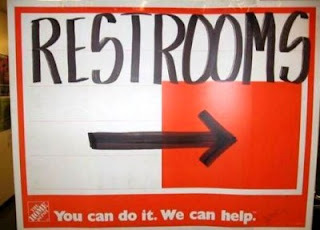 That restroom sign is too funny. 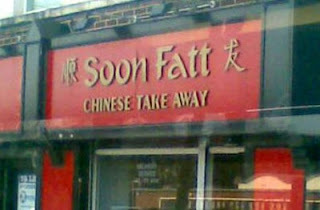 So is the soon fat one! Thanks for the laugh! 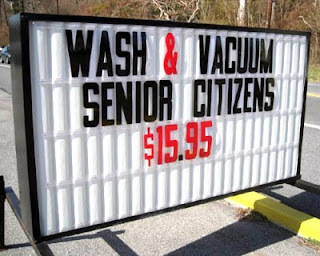 Fifteen bucks to wash and vaccuum senior citizens? 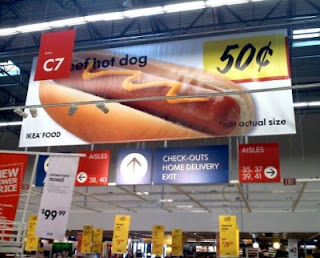 That's a good deal. Thanks for the laughs! I guess some senior citizens get pretty dirty. ;-) Have a great weekend! 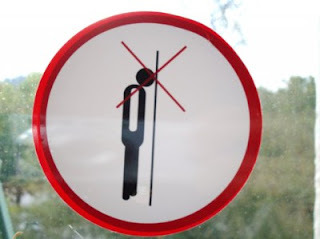 Ha ha I think I should avoid Soon Fat, I am fat enough.